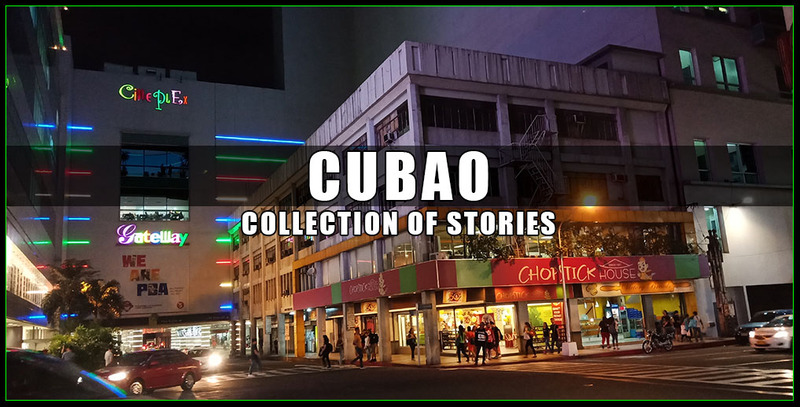 LAST UPDATED: 2019-March-08 | I'm already staying in Cubao for more than one month now. This has already breached the record—my longest stay in Metro Manila was my 4-week hospital internship in various hospitals way back in college. I'm already staying in Cubao for more than one month now. This has already breached the record—my longest stay in Metro Manila was my 4-week hospital internship in various hospitals way back in college. 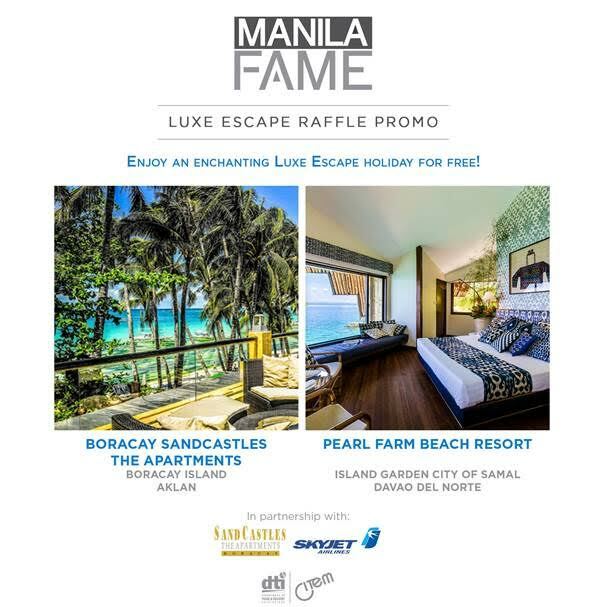 ✈ If I could survive the challenging chaos of Manila, then I would be able to survive living anywhere else in the world, an ultimate dream for the outgoing Ilocano in me. ✈ It's a city exploration thing. I love the new things I'm learning here, significantly different from the place where I grew up. | 1 | [QUEZON CITY] ► IT'S MY FIRST MONTH IN CUBAO. I'm considering leaving Cubao now but this area created some sparks. 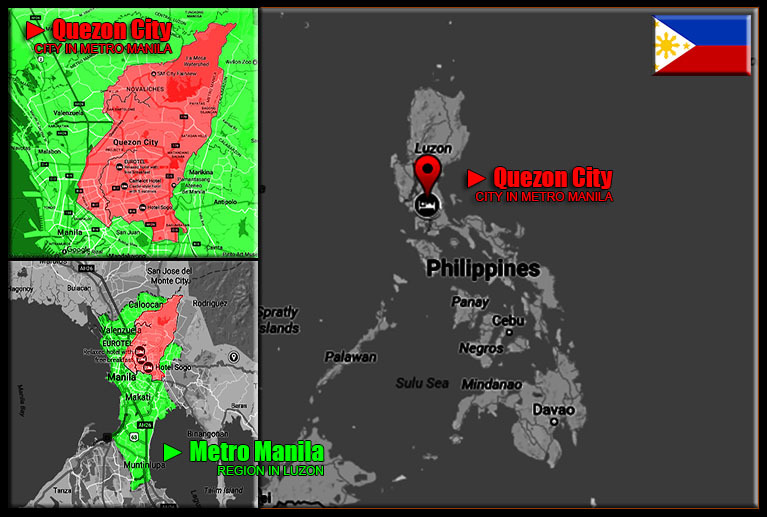 Now I'm interested to explore and discover more the heartbeat and lifeblood of Cubao. Indeed, there's no 'bad' destination. All you have to do is to unveil the beauty of it. It's a city exploration thing. I love the new things I'm learning here, significantly different from the place where I grew up. As I left my millennial lifestyle, of being self-entitled, selfish, self-centered but "palamunin ng magulang", I'm now embracing independence, a concept my mom used to frown because she never wanted me go away from home (except for her dream of me to work abroad, it's ironic). But I'm growing older, still a millennial technically but I would like to consider living the old school independence. I think Manila is a nice training ground. If I could survive the challenging chaos of Manila, then I would be able to survive living anywhere else in the world, an ultimate dream for the outgoing Ilocano in me. I'm already staying in Cubao for more than one month now. This has already breached the record—my longest stay in Metro Manila was my 4-week hospital internship in various hospitals way back in college. It was required after all. After that, I've never attempted to stay longer. 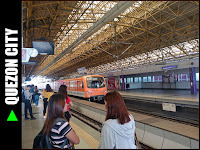 I only used Manila usually as transit point. I've already played a tourist role in Manila though but never did I stay here as a tourist for more than 3 days. I didn't like staying here for long. I got stressed and I hated the rush. 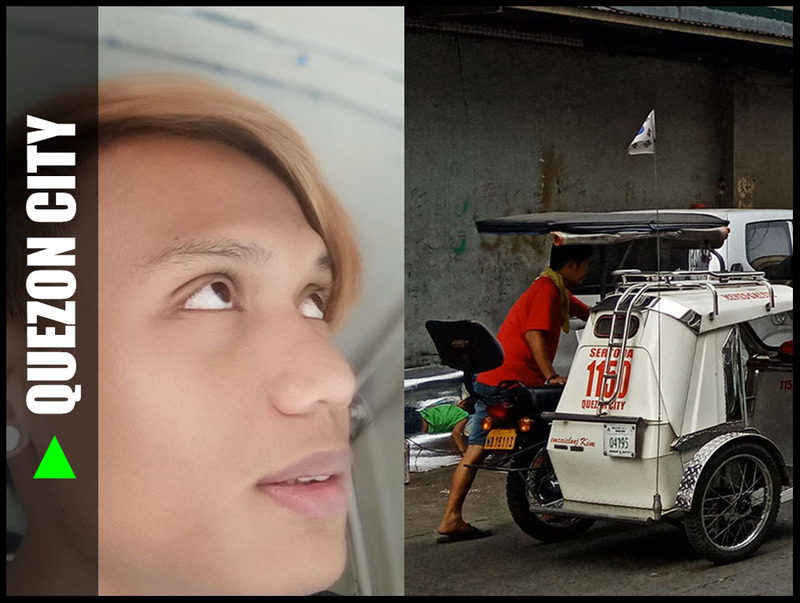 Anyway, I've already mastered how to commute using a trike here in Cubao. Basically, it' a 24-hour service—for the trike terminal near the Nepa Q-Mart at least. 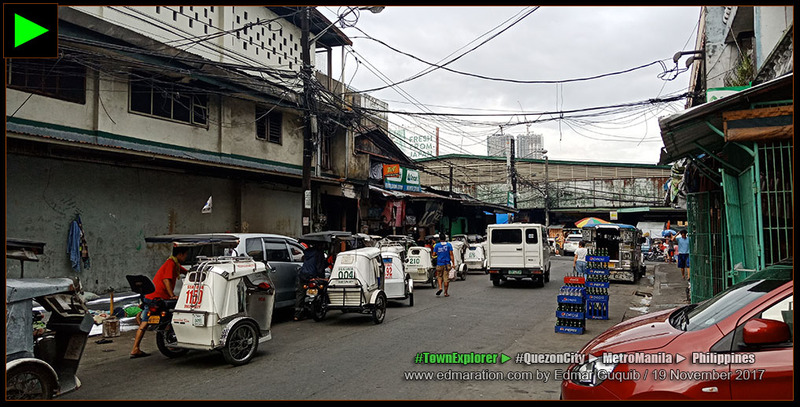 Each street that crosses the Aurora Boulevard to the Araneta Center has its own TODA (an organized group of trike drivers and operators). The trike queue is just located at the corner of every street with Aurora Blvd as the reference point. There is also another one at the corner of New York Avenue and Montreal Street. 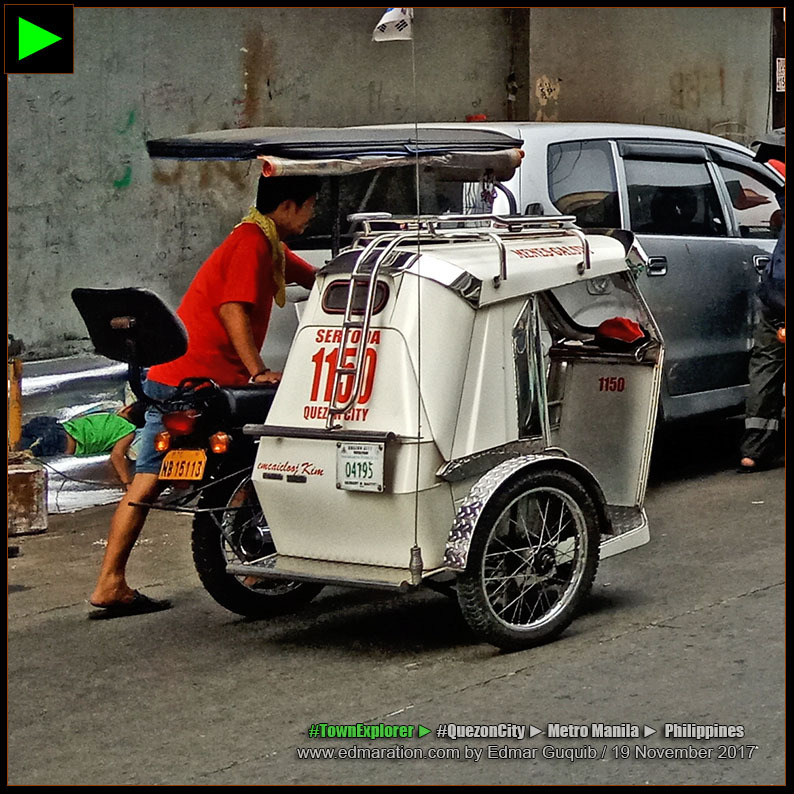 Public utility trikes in Cubao are usually painted in white (these are the legit ones). There are also some painted with other colors like red, yellow or green but I think these are either colorum or from a smaller TODA. 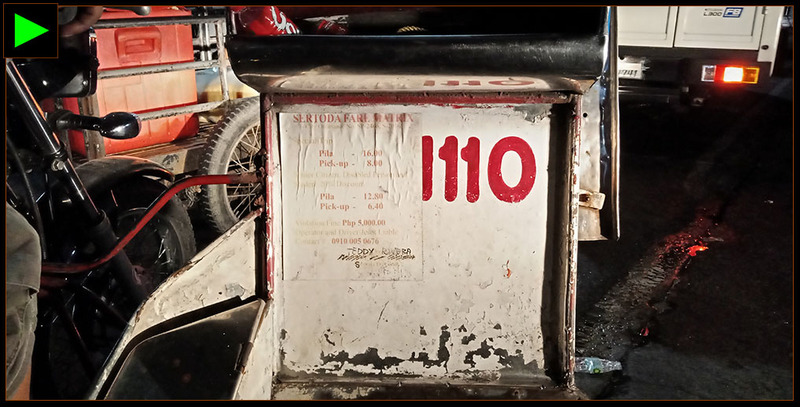 If you want the more trustworthy ones, pick the white trikes because they're the established operators with franchise number posted on its body. However, I don't want to assure everyone that all trikes are trustworthy. I also do not want to ignore the fact that not all trike drivers of smaller TODAs are not trustworthy. In every rule, there's always an exception. 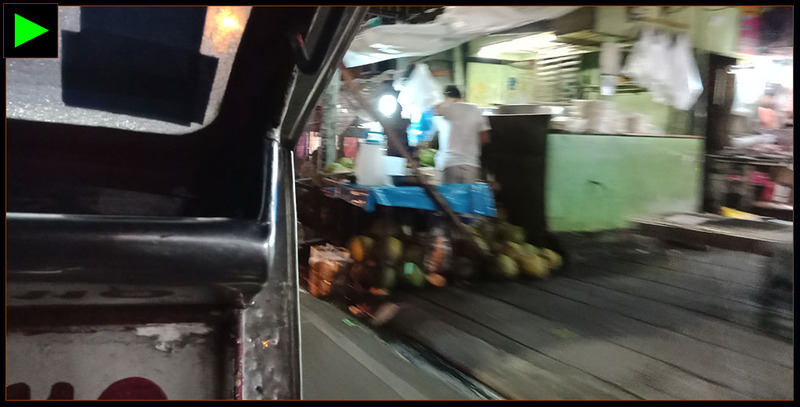 Always apply your Manila hypervigilance with street smartness. 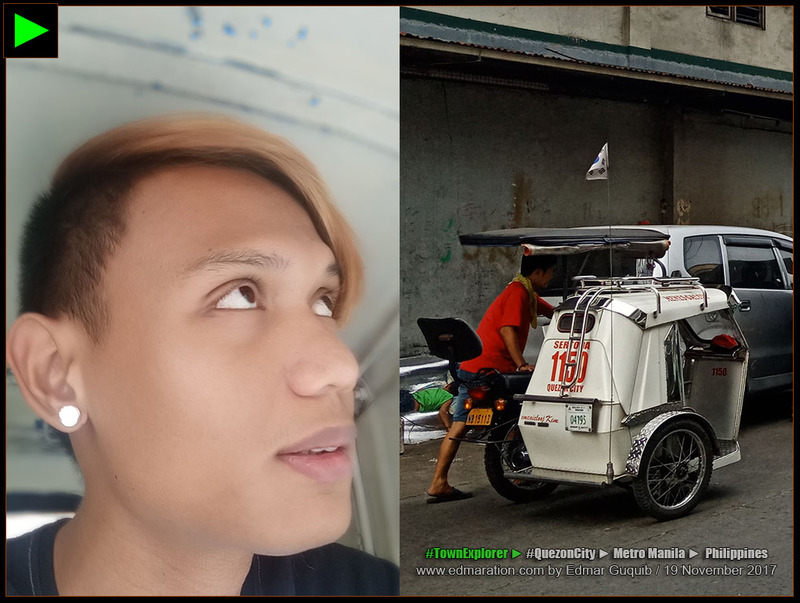 [QUEZON CITY] ► Cubao Tricycle Commuting & My First Month in QC | You are currently on this page. ✈ This post was filed under the category "Travel Diaries." See more posts related to this below. ► 08-March-2019: Cover photo and lay-out for subheadings modified. ► 04-February-2019: The label "[Metro Manila]" was removed from this post. ► 28-January-2019: Lay-out modified. Added additional lay-out features at the end of the story to interlink with stories relevant and relative to this post. Caption was added to the cover photo. Numbers on photo captions added. ► 01-January-2019: The fare 17 pesos was updated to 18 pesos. 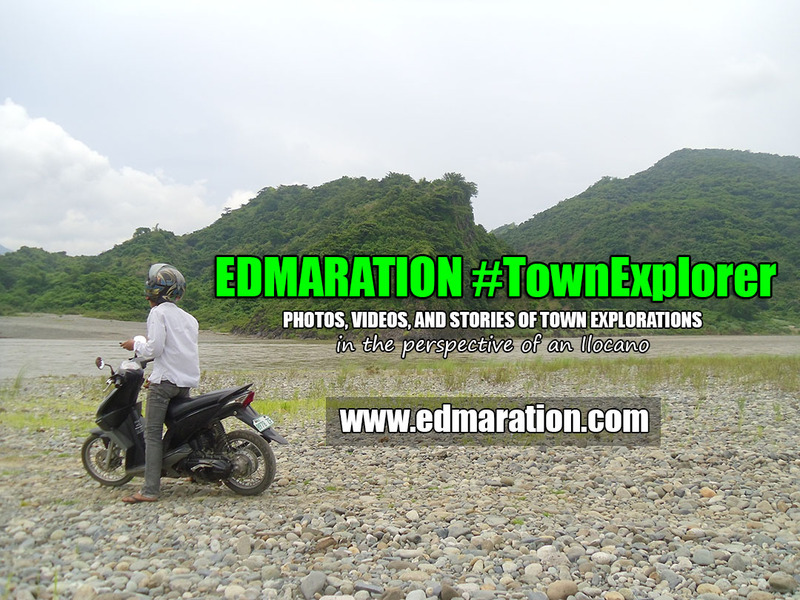 ► 01-January-2019: Lay-out for photo captions was modified for better user experience.